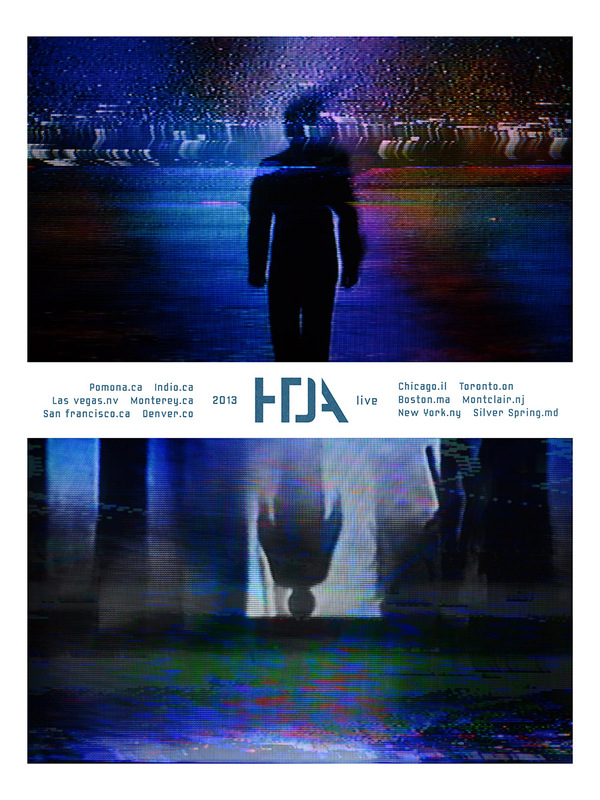 How To Destroy Angels limited edition tour poster (from a series of six). Analog glitch art + design. 2013.